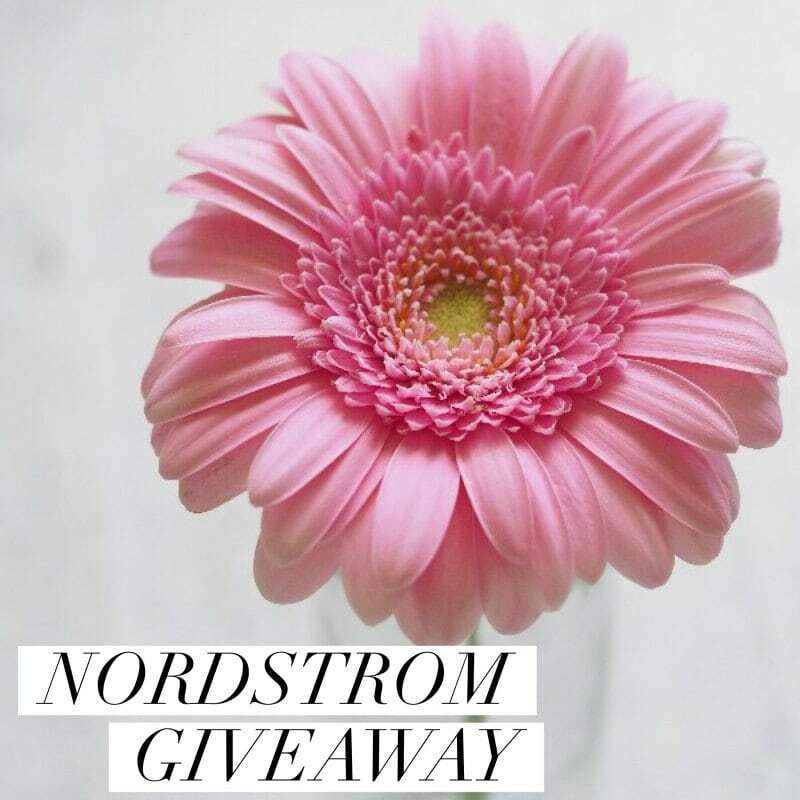 This May Nordstrom insta giveaway is starting a little bit later than average, but never fear you’ll get the same amount of time to enter for your chance to win. I know Nordstrom is big out there and so many people enjoy shopping there. Especially all those fashion people, you know who you are. I’ll never be a fashion gal, never. But I do have a few dresses that I am going to be sharing with you all soon and you may have already seen on my social media. Stayed tuned! In other news and to let me know what your likes and dislikes are. Let me know in the comments below what you’d be buying with your $100 to Nordstrom if you are picked the winner. I truly want to know all the little details. Rules: Use the Rafflecopter form to enter daily. Any questions or issues regarding giveaway can be sent to [email protected]. Giveaway ends 6/20 and is open worldwide. Winner will be notified via email.